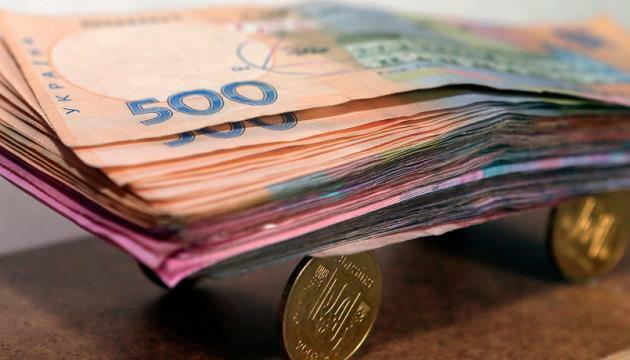 (MENAFN - UkrinForm) The Finance Ministry of Ukraine attracted UAH 3.498 billion to the state budget as a result of the sale of government domestic loan bonds on March 12, 2019, according to the ministry's website. 'As a result of the scheduled placement of government domestic loan bonds, the state budget was replenished with UAH 3,498,472,617.57 (at the exchange rate set by the NBU)," reads the report. According to the ministry, out of 67 submitted bids to buy domestic loan bonds, 65 were satisfied. As reported, at the auction held on March 5, 2019, the Finance Ministry replenished the state budget with UAH 5,692,667,097.31 (at the exchange rate set by the NBU) from the sale of government domestic loan bonds.